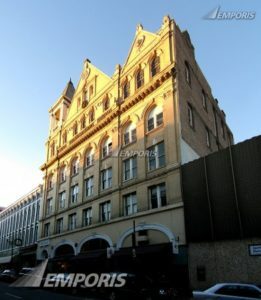 Find Downtown office space available to suit your needs. Take a look at this flex space. 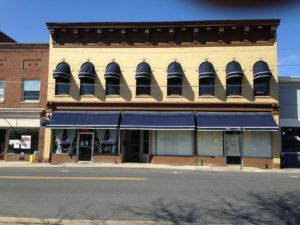 Up to 3500 square feet of retail or office space. 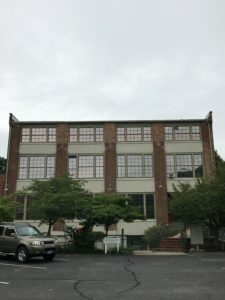 Lease negotiable with buildout requirements – Owner can open entire space build out to a variety of client specifications including office, retail, or other usages. Faces the Wharf area, first floor off Byers Street., Shared vestibule with a step-down entrance. Private bathroom with gas heat. Two storage closets and brick floors. 800+ Square feet. $650 per month with deposit and utilities are included. Suite 3 around the corner from the picture. The storefront faces Howard Johnson hotel. AVAILABLE NOW. 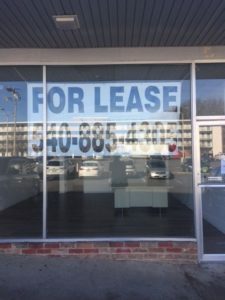 $10.95/sq ft/yr – $500/month (photos) Two offices available. Unbelievable views of downtown Staunton and the Clocktower building. Private, well suited for a counselor or professional. Excellent light for any type of working artist. Share a building with Split Banana, Baja Bean, H.L. Lang & Co, Staunton Books, and others. Elevator served, and climate controlled. Shared bathroom with one other upstairs tenant. 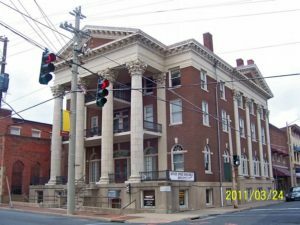 Landlords are licensed Realtors in the Commonwealth of Virginia. Contact for additional information or to schedule a showing. Charming office space with plenty of natural light. Includes three large rooms, a kitchenette/shelved closet, private bath, and elevator access. French doors open onto a balcony over the front porch that overlooks Frederick Street. Beautiful birds-eye views of Downtown and gorgeous architecture. 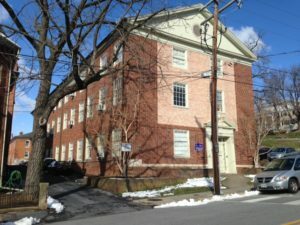 860 square feet/ $750 per month. 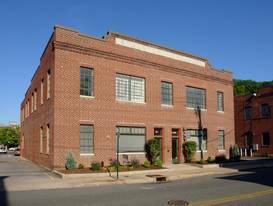 Office space is available in the Stratton Building, located at 110 West Johnson Street in Downtown Staunton! Last Office Available! Basement level office with private entrance. 694 square feet. • Fiber/WiFi available from Lingo Networks. 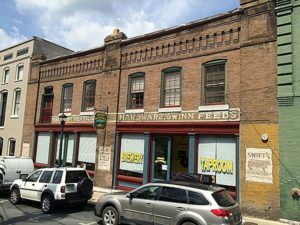 • Great central location!• Historic Location with renovations in progress. Please contact heather@assistivetechworks.com or call 540-292-0816 for more information. 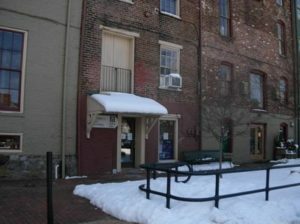 CASA for Children located at 119 W. Frederick St in Staunton VA has office space for rent. The rear suite includes 3 nice size offices, bath and private entrance. Rent one or all three offices. Rent includes all utilities except internet. Contact Angela Crawford, angela@casa4children.com . Space is approximately 5,100 sq feet. Consisting of 4 large rooms, a hallway, his and her bathrooms, and storage closets. There are 5 parking spaces in an adjacent parking lot available Monday-Saturday. The annual rent is $38,280 and monthly rent is $3,000. The lessor pays for heat, electricity, water, and sewer.